We were looking for some excitement this evening and we got it! 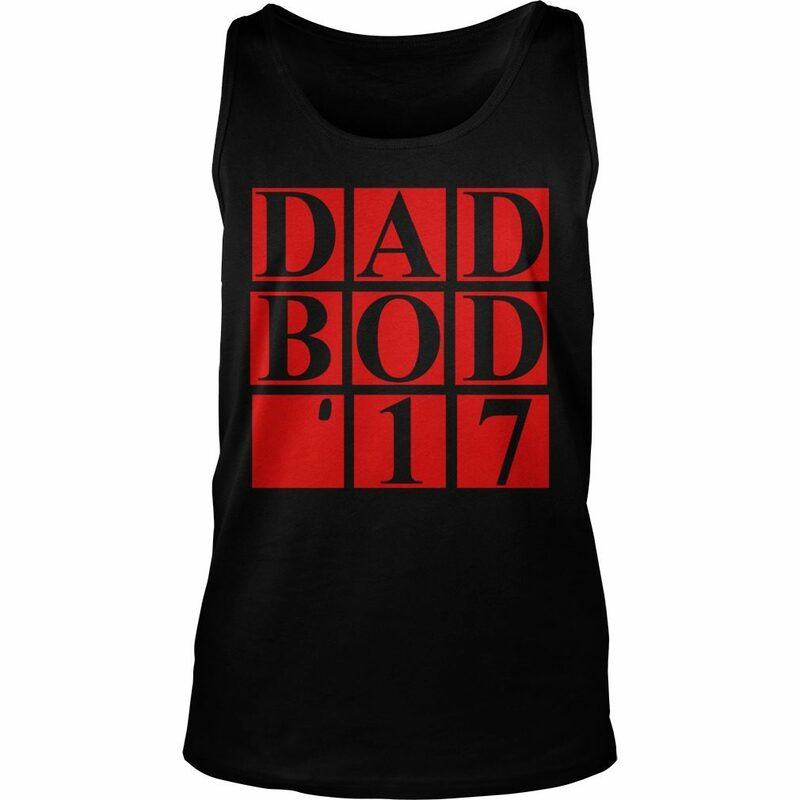 My Dad Bod is great! 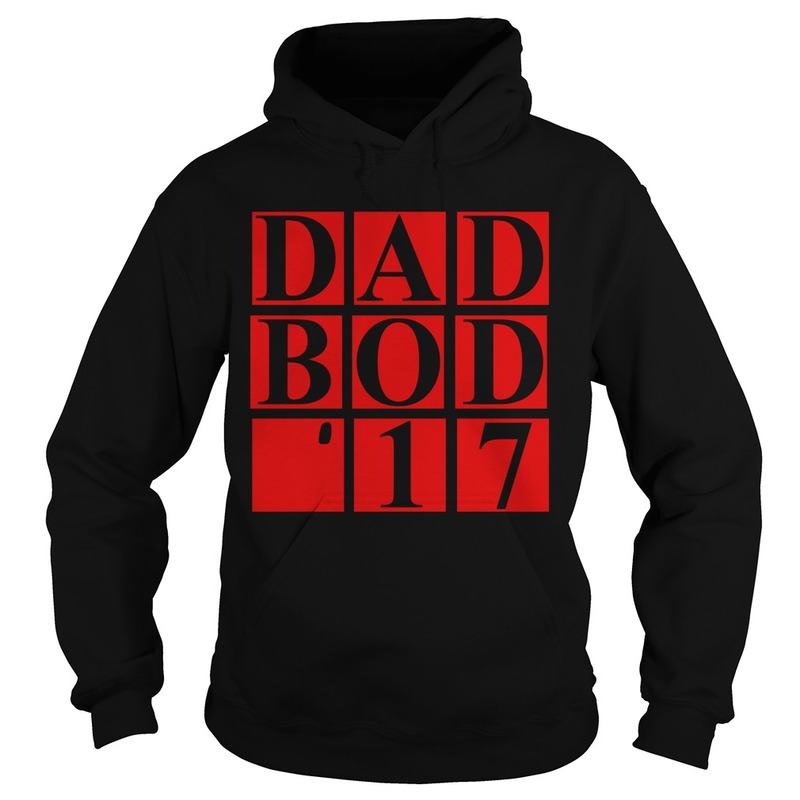 [ New ] 2017 Dad Bod T- shirt, Tank-top, Hoodie. 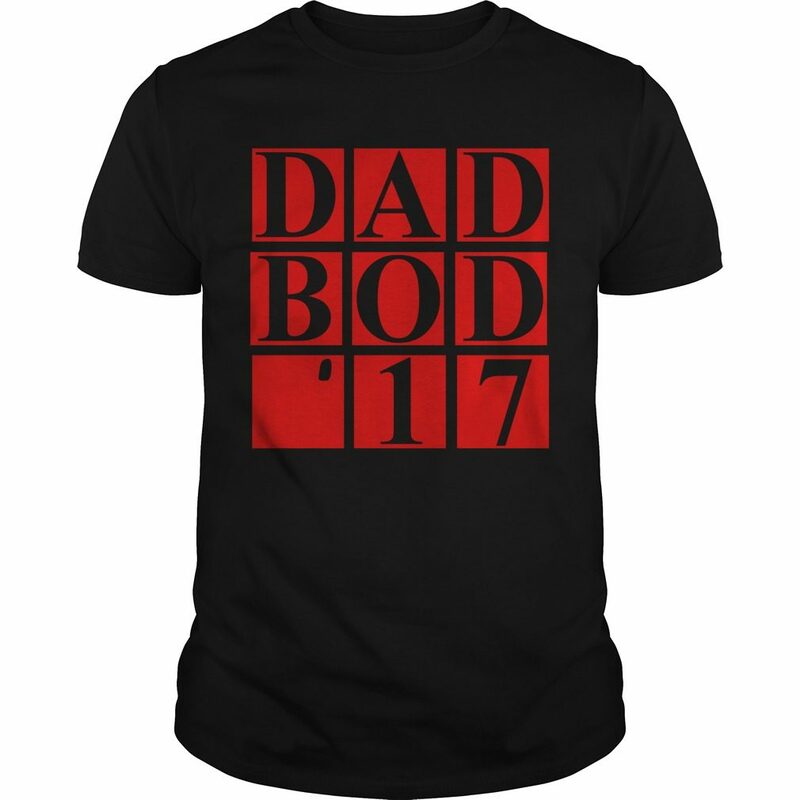 1 review for 2017 Dad Bod T- shirt, Tank-top, Hoodie.